Paul graduated from Texas A&M University in 1983. He received his CPA certificate in 1985. He is a member of the TSCPA, the AICPA, and the San Antonio CPA Society. After 20 plus years as the external accountant and auditor for the Yantis Companies, Paul joined Yantis Company in 2005 as their Chief Financial Officer. Paul is responsible for financial reporting, management of the accounting department, and all accounting and tax functions of Yantis Company, its owners, and related entities. Paul manages a professional staff of 10 in the Accounting Department. Since coming on board full time, the accounting system has increased in size, complexity and sophistication. Paul has managed the implementation of a computerized invoice routing system and automated payroll and equipment usage reporting system. Paul has also worked closely with the IT team to customize Yantis Company’s accounting software to fit specific needs. Under Paul’s leadership, the department has greatly improved the internal controls of the company. 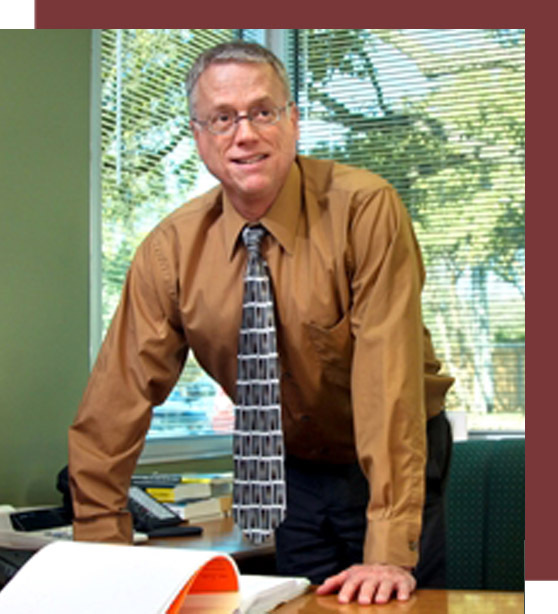 Paul is a Certified Public Accountant and provides Yantis a broad background of accounting knowledge. Paul is well known as one of the leading professionals in San Antonio specializing in taxation for construction, real estate, and other related industries.